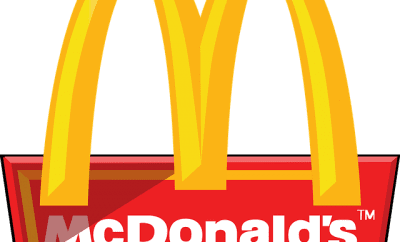 If you’re a fan of the Golden Arches, then you may want to consider entering in the drawing to win one of the fabled McGold Cards, which entitles the holder to two free meals a week for 50 years. 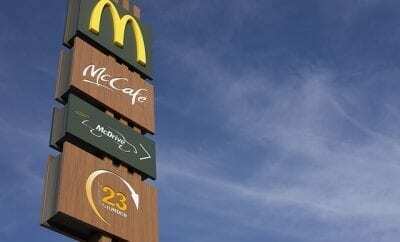 In a campaign to increase the use of its mobile app, McDonald’s has announced that every time one of its customers orders food using the app, they will be entered into a drawing to win a McGold Card. The contest will run from today through August 24. 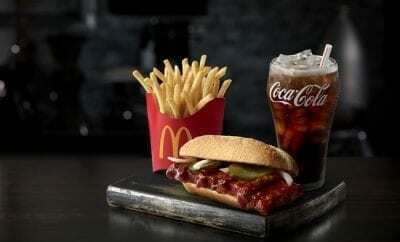 While this may seem like an incredible deal, the entire “lifetime supply” of food is valued at $52,350.00, and the real kicker is that it is all going towards McDonald’s fast food. Big Macs for 50 years? I mean, free food is good food, but a “lifetime” of Big Macs might not be the most appealing prize in some people’s eyes. Nonetheless, this hasn’t stopped people from salivating over the thought of getting ahold of a fabled McGold Card. There is only one person in the entire world that owns a legit Gold Card, and that person is none other than Microsoft founder Bill Gates, who clearly is in no place to need one to afford his Mickey D’s meals. But this contest brings forth the opportunity of the rest of us non-multi billionaires to own one. This is the first time McDonald’s has announced they will be giving away a McGold Card. While the total value of the prize is nothing to scoff at, McDonald’s is certainly banking on this deal. 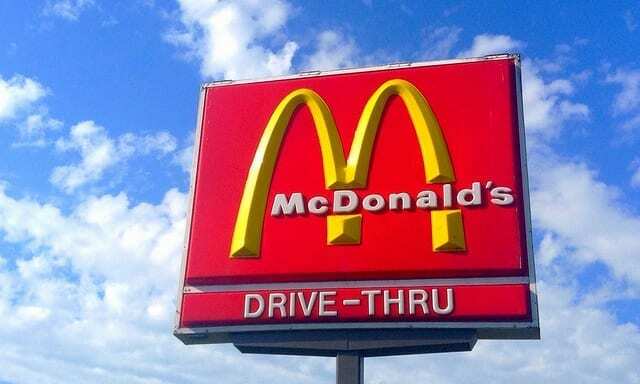 Rob Frankel, a Los Angeles-based branding strategy expert told CNBC “This is going to cost them less than one corporate Christmas party.” Even from conservative estimates, if 250,000 people download and use the app, it would only cost McDonald’s about 21 cents in digital marketing costs and pales in comparison to the boosted amount of revenue generated from app orders. I’ll let you in on a little tip: if you want to enter the contest, but would rather not download the app or make an order, you can enter via email. Simply draft an email with the subject line consisting of the date, and the body consisting of only your first and last name, and send it to entry@amoeentry.com. Good luck!